eCommerce stores have revolutionized the way shopping used to be conducted in the erstwhile days. Now with just a click of a finger, you can get anything you want sitting in any corner of the world. This goes without saying this latest trend has opened up new avenues for many aspiring minds. Previously, to start a new business, it called for a lot of investment because of the huge overhead cost. One had to pay for everything starting from the inventory to taking a facility on rent. But now the World Wide Web has paved a new way of doing businesses. But as entrepreneurs have new opportunities to go forward with their own business because of the internet, the main rule of wealth building remains as it is. Running a business online comes with its own share of challenges and you need a lot of determination, hard work and perseverance to stand out. Afterall, success does not happen overnight. So whether you are new to eCommerce or have been in this industry for years together, some inspirations who have made it to the top can take you out of your occasional blues and can go a long way for you. So here an attempt is made to help you with the same. Just read on. Who doesn’t know the success story of Flipkart that has grown into the eCommerce giant that it is today in front of our own eyes? 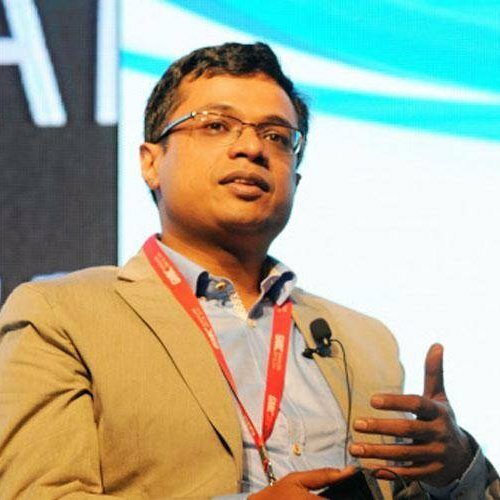 Sachin and Binny Bansal are both alumni of IIT-D who used to work with Amazon before. What they did is that they started a similar concept in India. In 2007 they started with the books and have come a long way since then. Now they are into everything starting from stationary to CDs, from jewelry to personal care. 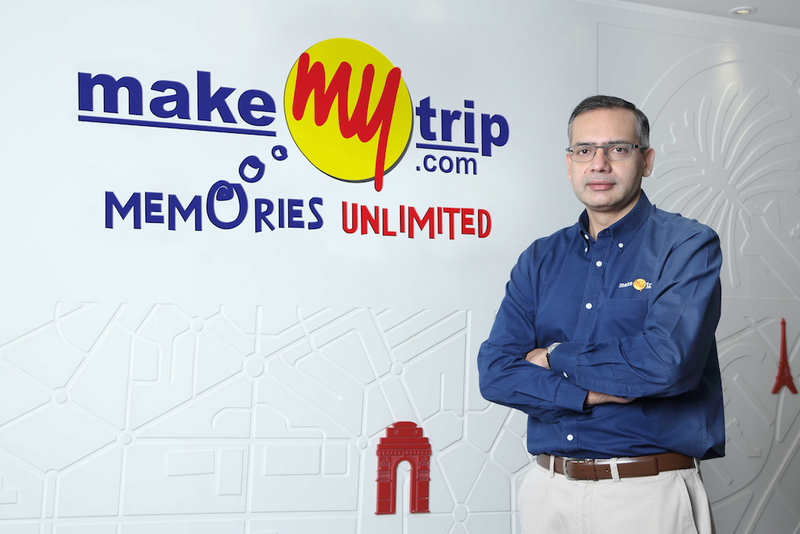 It acquired Myntra for around Rs. 2000. According to the Dow Jones VenturSource report and the Wall Street Journal, Flipkart.com has made it to the top five global billion dollar start-up with the valuation of a whopping eleven billion dollars. Most of the entrepreneurs get stuck in the product research phase and this is where MixedMade stood out. These two entrepreneurs proved that sometimes you do not have to dig too deep for a product idea that actually clicks. 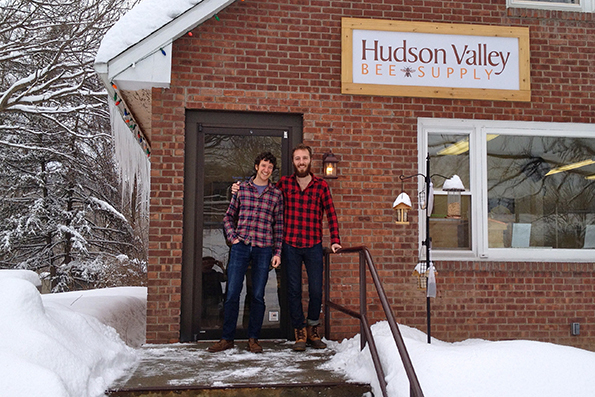 Just by mixing together raw honey with chili flakes they managed to generate 1,70,000 dollars in sales within a span of just 10 months. After their success, they started to explore different unique flavored combinations. But that does not mean that their path was devoid of challenges. They faced immense pressure when PayPal froze their account at one point as a fraud prevention measure due to a rapid increase in their sales. They also faced shortage issues from their suppliers. But they remain unfazed and solved one problem at a time. This contributed to what they are today. Surviving the blast of dotcoms and the innumerable hurdles and getting enlisted in the International Stock Exchange, Make My Trip has been the game changer in the industry of travel and tourism. Deep Kalra who happens to be an alumnus of IIM Ahmedabad actually ideated this venture. In order to cater to the needs of the NRIs of the Indo-American trips, this was initially launched in 2000 in the US market. In the year 2005, it started operating in India starting with flight tickets. After being listed in NASDAQ, It went on to make 3 acquisitions. It has derived innumerable rewards and got recognised universally. 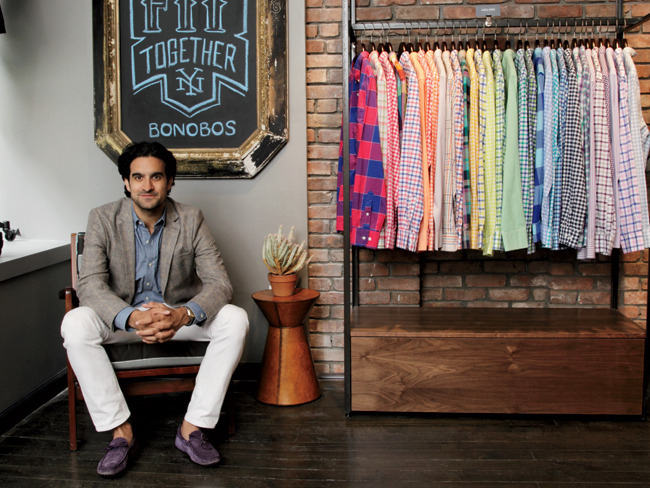 The founder came to know the value of growing slowly, surely and steadily in a hard way through his online apparel store Bonobos. In its starting days, the company offered about 60 percent off in his desire for faster growth. Despite being a good attempt, their website was unable to handle the enhanced traffic leading to droves of customer complaints and this forced them to take down the site temporarily until the issues were fixed. However, they are now back to the game and is doing great in their domain. 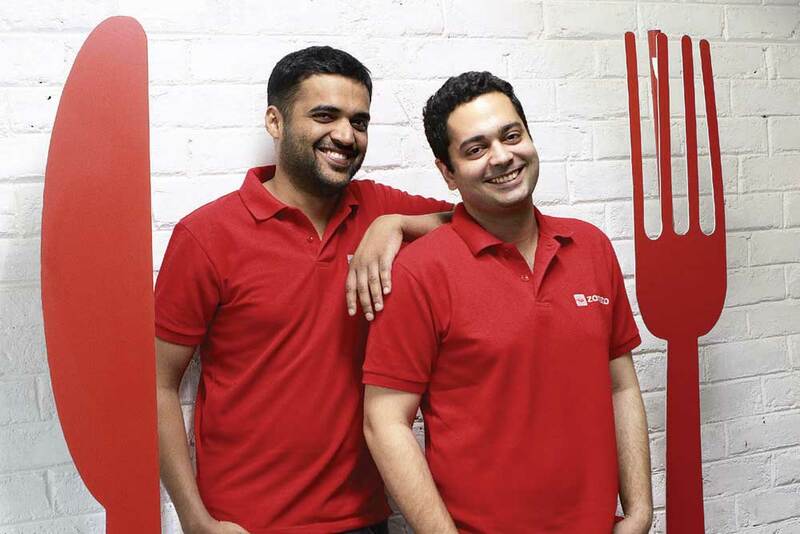 Deepinder Goyal and Pankaj Chaddah, the co-founders of Zomato always wanted to carve out their own niche with its own set of obstacles. They had no funding in the early years. The development was agonizingly slow. But soon circumstances changed and made Zomato what it is today. Zomato was launched in 2008 and it covers over almost 3,31,200 restaurants in more than 17 countries. It started as Foodiebay.com and within a couple of years it was named one of the most promising internet companies. In another 2 years, Zomato went on to get international recognition. The above are some of the most successful eCommerce entrepreneurs who have stood out and showed the courage to pursue their dreams in spite of tremendous obstacles just like Market 99. So if you are thinking of launching your own eCommerce, don’t let doubts hold you back. Your path will have its own share of challenges but that will also teach you to fight them and emerge victoriously. So go ahead with them.